If you need a plumber in Hull, give Elite a call. 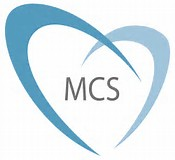 We offer a wide range of plumbing, heating and gas services in the Hull, Beverley and East Yorkshire area. Elite Services Group is a Which? 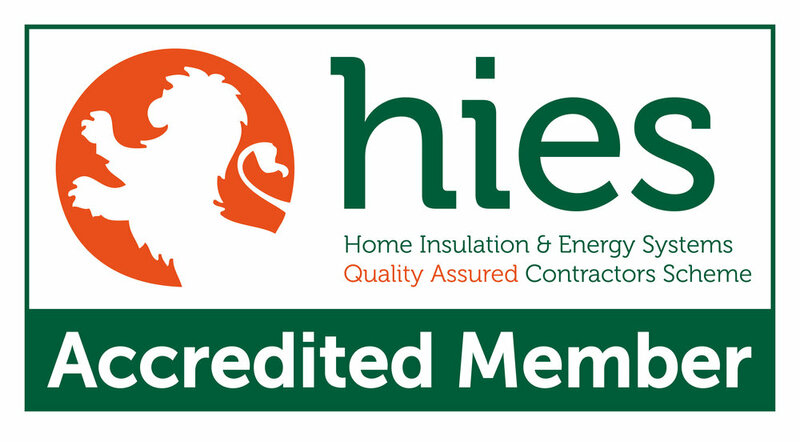 and Ideal accredited installer so you can shop with confidence. Our expert technicians can diagnose and repair any boiler fault and give the correct advise where a repair and parts are required. 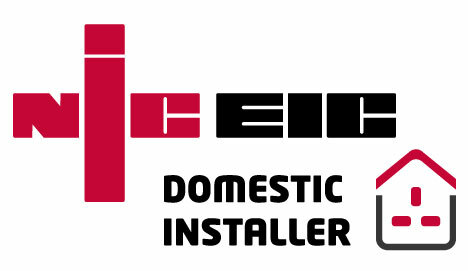 Elite offer very competitive prices on all boiler installation and replacement, as an Ideal accredited installer we can offer extended warranty and great prices as standard. We will always turn up when we say we will and our highly trained gas fitters will treat your home with the upmost of respect, cleaning as we go. The only trace of us when we leave will be your shiny new boiler on the wall. Our expert technicians can design, spec and install highly efficient central heating systems tailored to your heating requirements. Whether you’re a homeowner or a business, Elite Services Group can handle all your plumbing requirements.